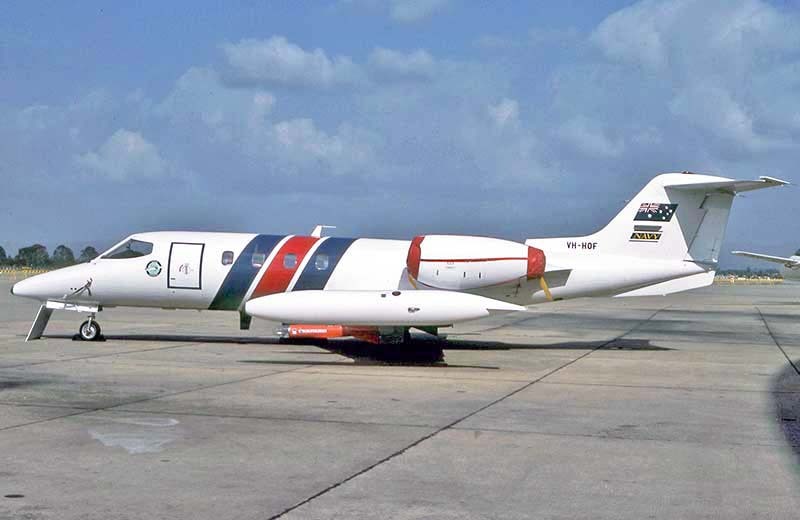 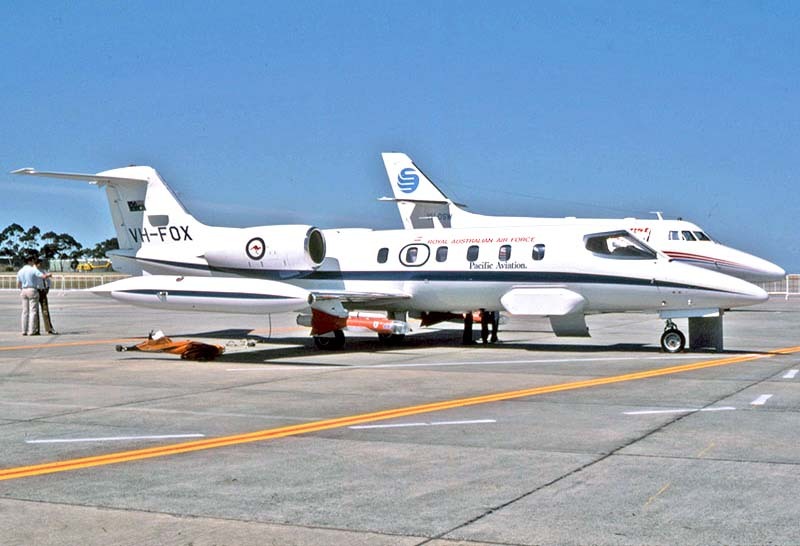 Civilian operators bidding for military contract work was an established practice by the 1980s. 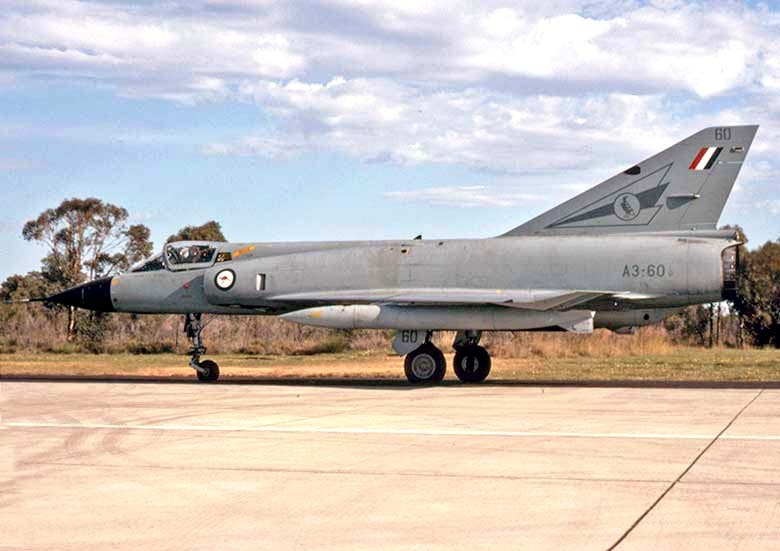 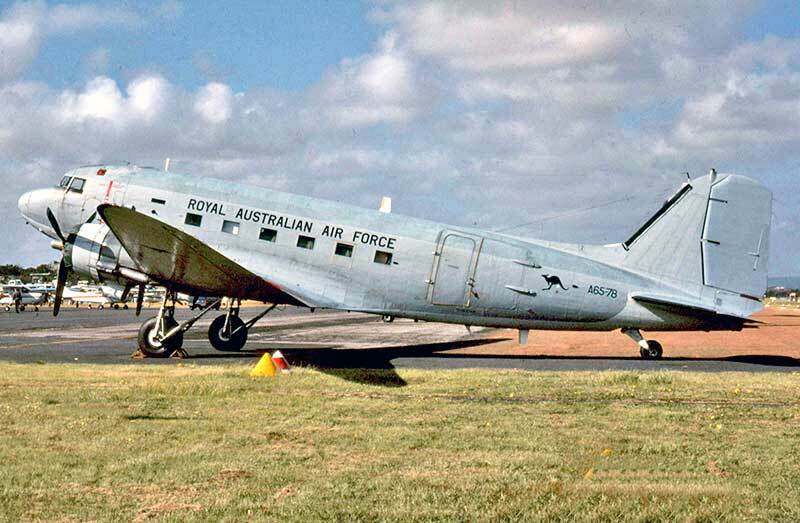 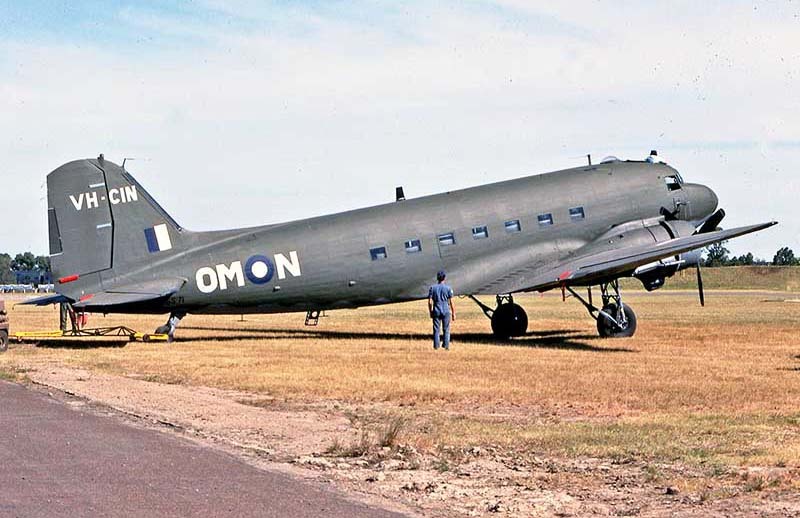 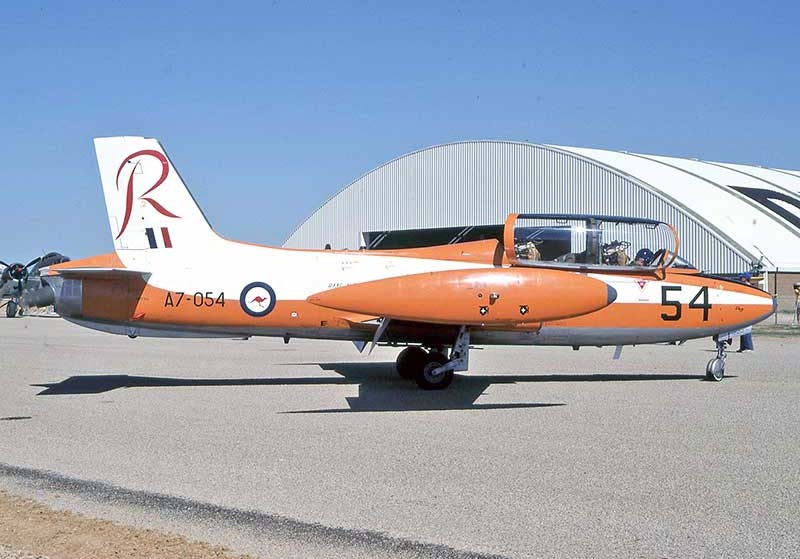 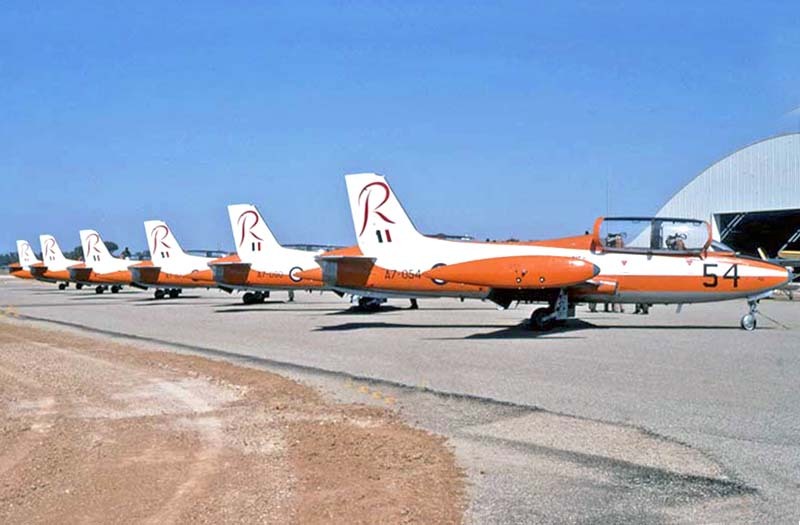 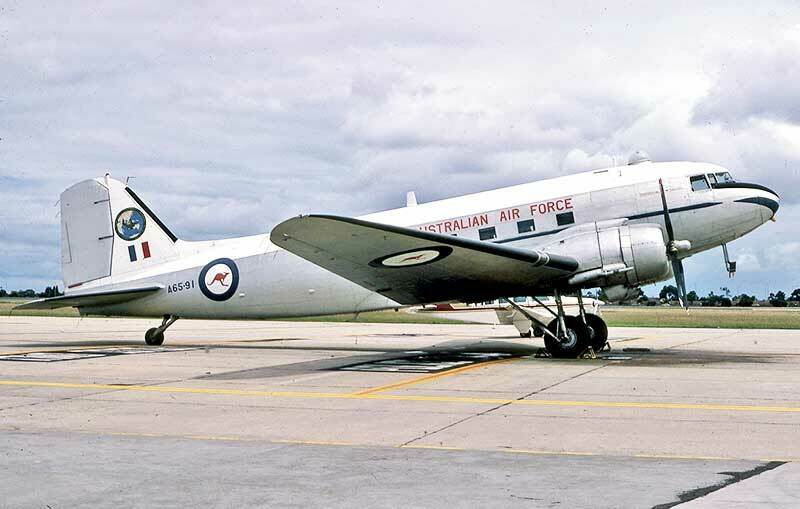 Only a handful of the RAAF's faithful Dakotas remained in service by the 1980s. 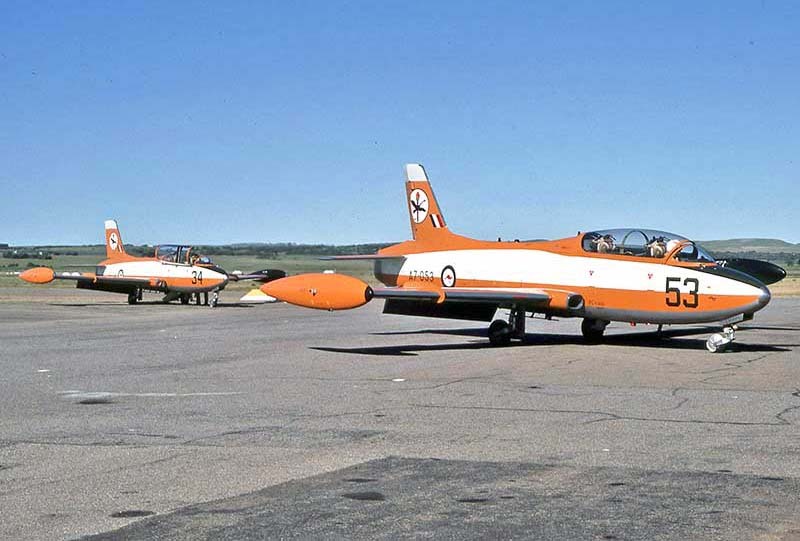 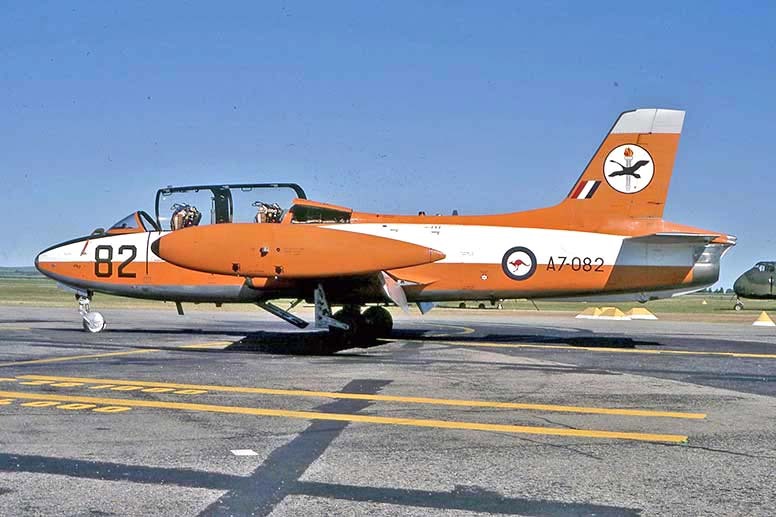 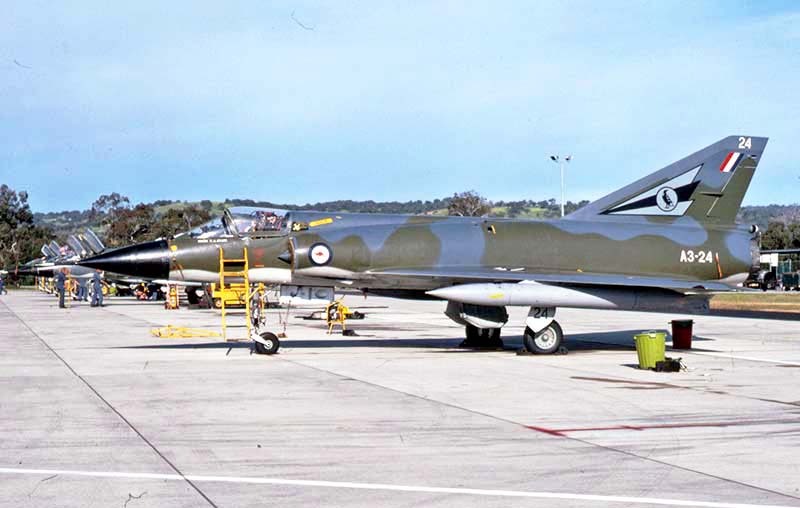 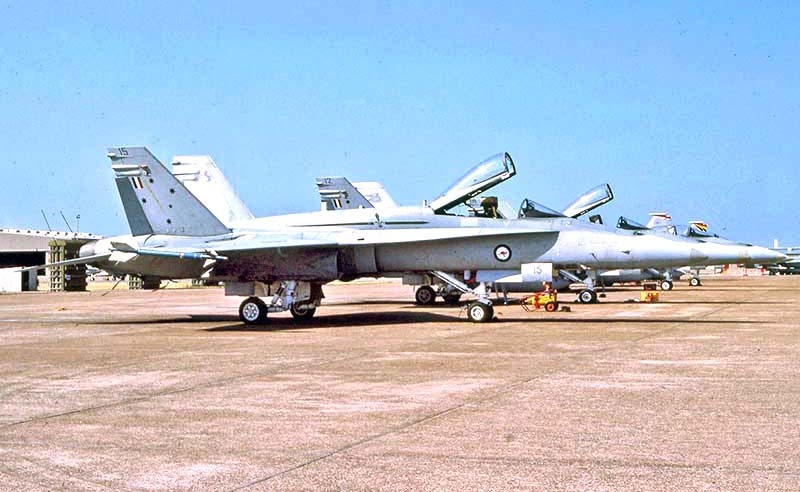 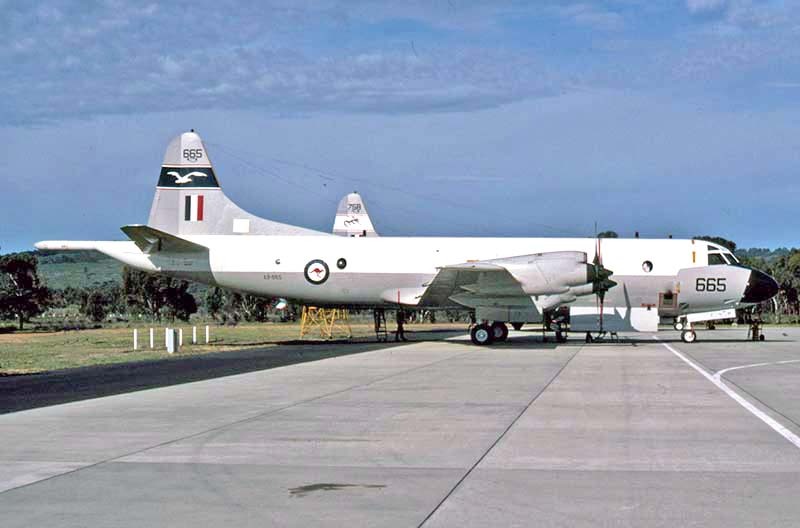 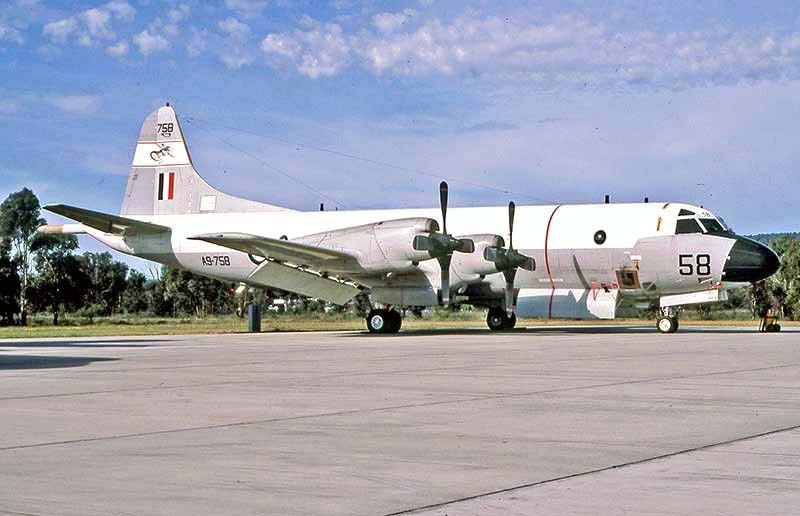 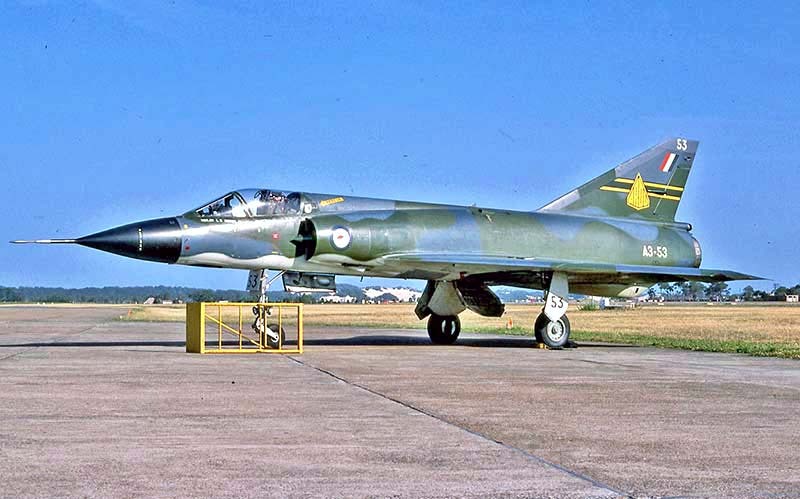 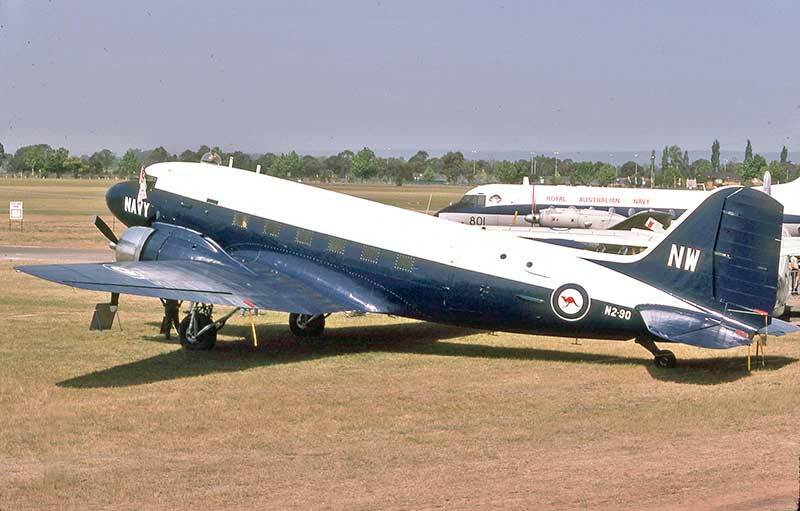 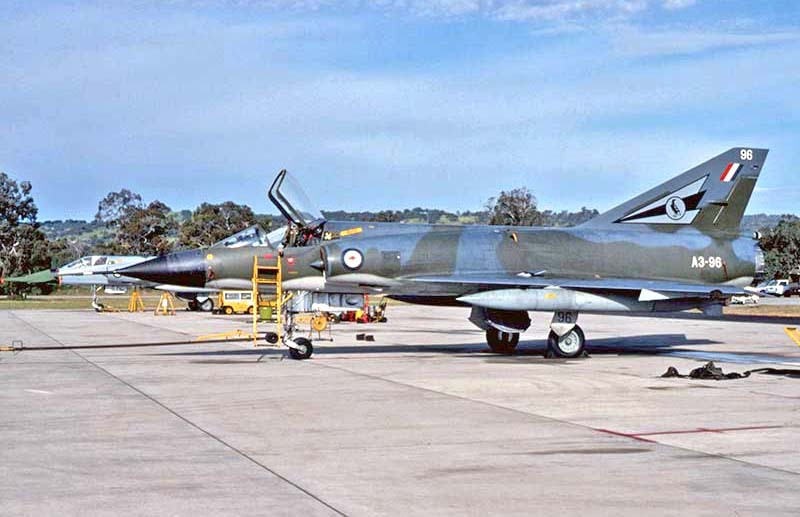 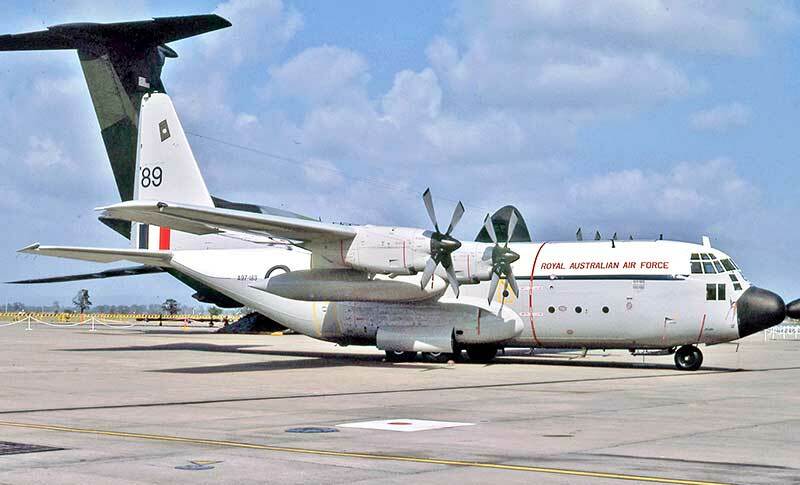 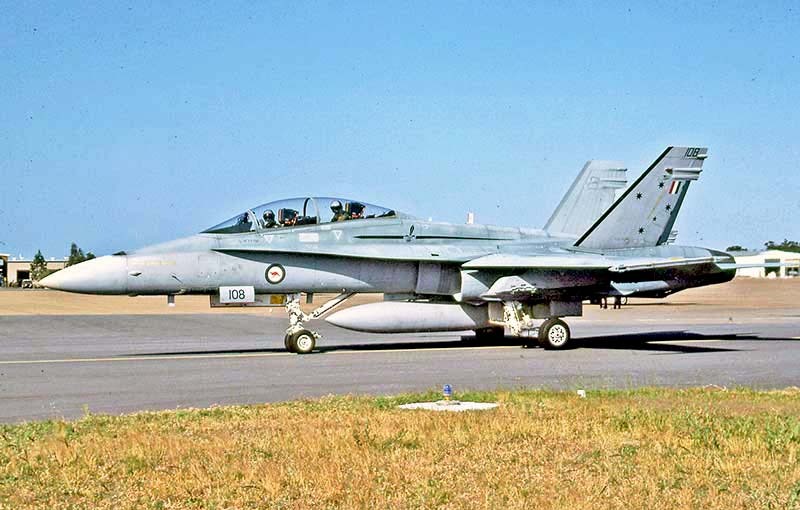 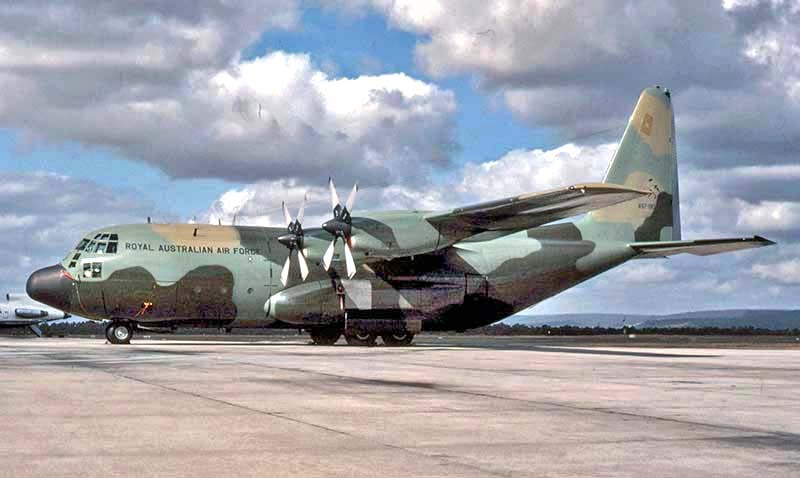 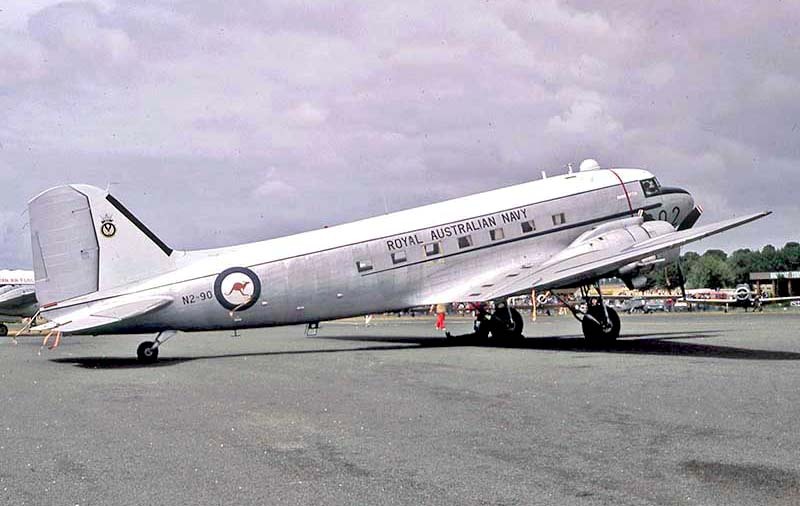 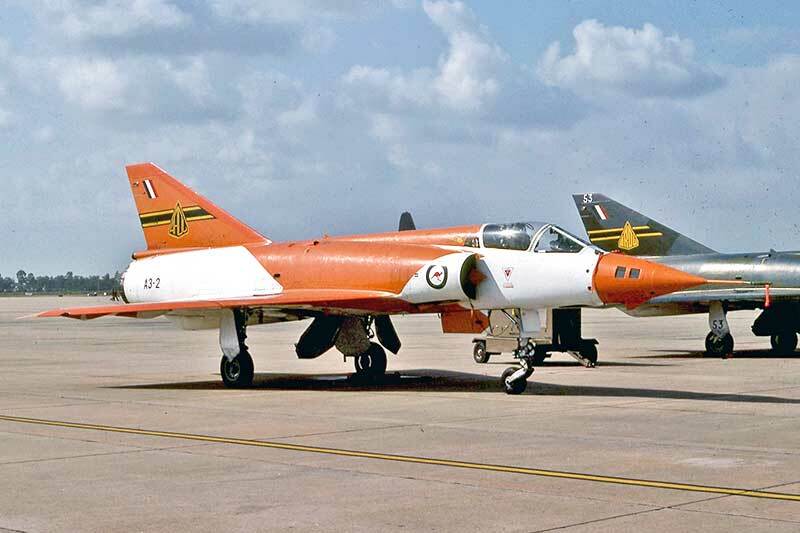 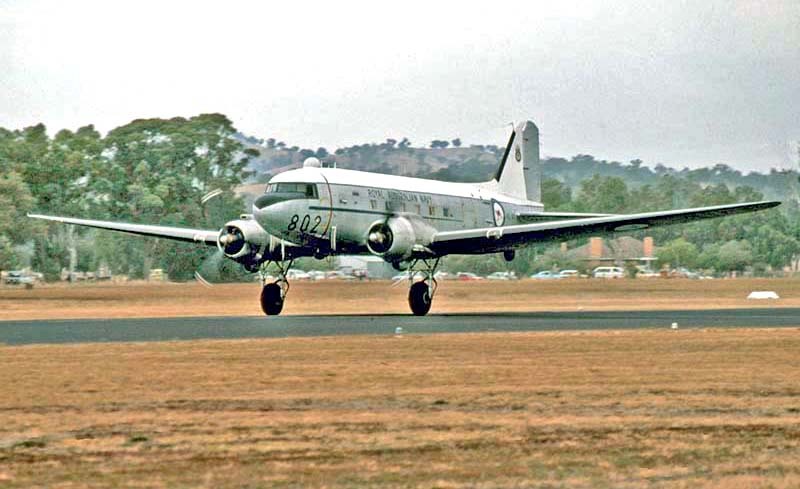 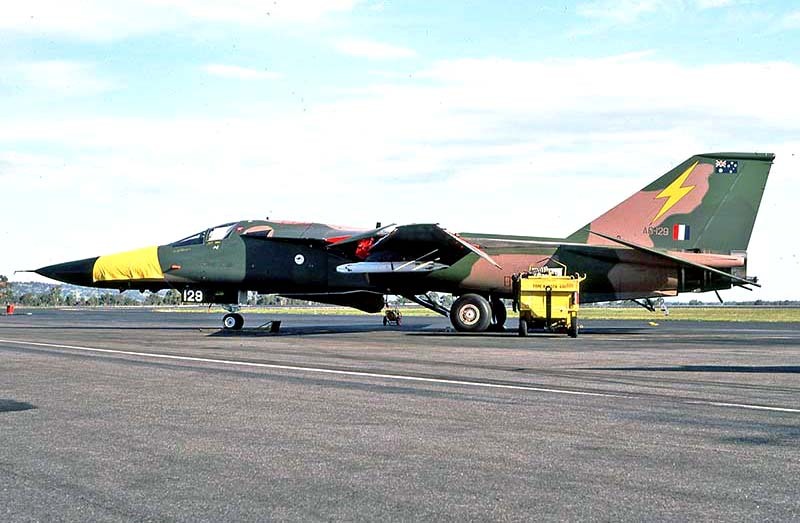 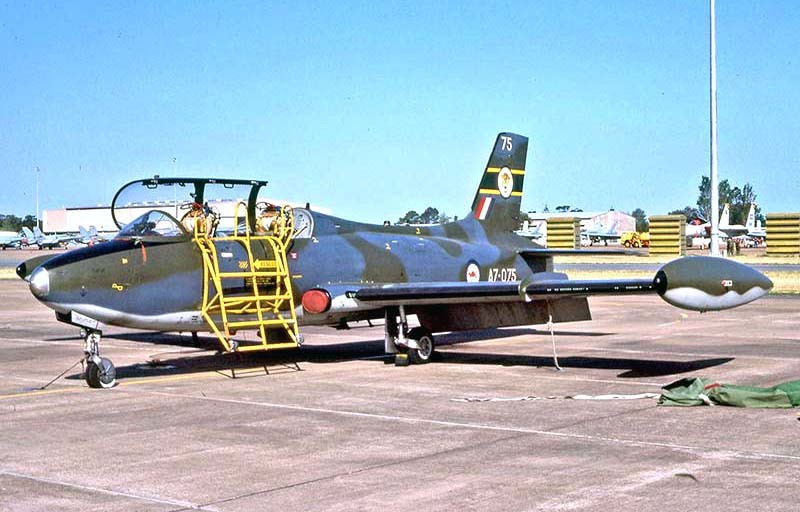 A65-91 at Essendon in February 1988 wears the final standard RAAF Dakota scheme.